The latest revelations show that at least 20 people in Venezuela were sent drug money from the Florida cops. 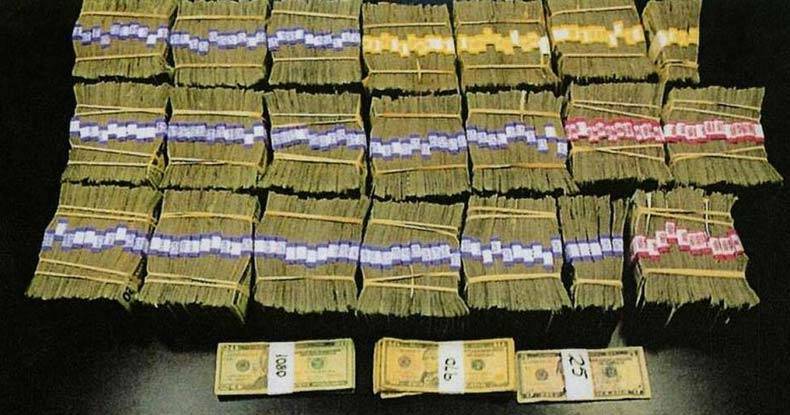 Four Venezuelan criminals and smugglers were major recipients of the millions being wired from the Bal Harbour PD and Glades County Sheriff’s Office, including a figure tied to one of the largest drug cartels in the hemisphere. ▪ Bal Harbour officials say they cannot find receipts for hundreds of thousands in expenses, including five-star hotel bookings, dinners that ran up to $1,000 and scores of purchases like laptops, iPads, electronic money counters, flower deliveries, and even iTunes downloads.